Customer feedback: when and how to collect it ? Getting quality customer feedback is really important for a business as it helps improve marketing, product development, operations and more. Numerous businesses fail because they don’t listen to their customers and their employees. The customers are the people who spend most of their money on your products or services so; listening to their feedback is one of the best ways to propel your business forward. WHEN TO COLLECT CUSTOMER FEEDBACK? This is one of the smartest things that you can do. Conducting a survey and collecting feedback from customers right after their experience or encounter with your company is considered the best time. Ask for feedback while it is still hot. Business owners are always searching for the most innovative ways to improvise their line of products/services to make it the best that it can be. But not all changes are welcomed by avid customers who are comfortable with the product the way it is. Conducting surveys and collecting customer feedback can greatly help. This also alerts the customers that a big change is coming and this gives them the perceived feeling of great power over change. It’s crucial to track results after a marketing campaign. Failure to do so will just be a waste of energy and time. One of the ideal ways to do this is to collect customer feedback and track their satisfaction. Collecting feedback should be done at the end of the campaign. Through this, your marketing team will be able to obtain both positive and negative feedback which can actually shed light on what is going wrong or how your products/services are doing. 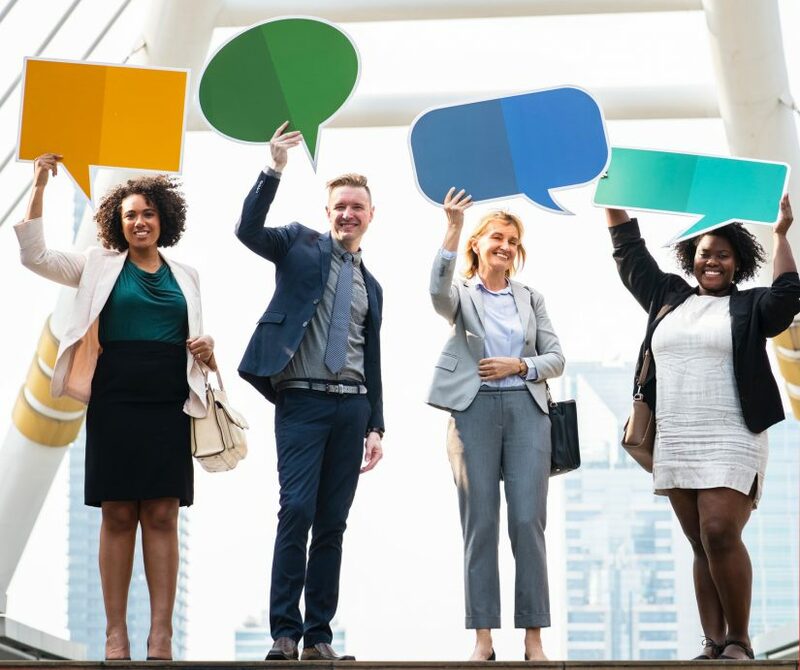 Without collecting customer feedback, you might struggle to understand the audience and gain better grasp as to whether your strategies are working or not. Aside from the ones mentioned above, another best time to collect customer feedback is when customers leave. This is the best way to learn about the weaknesses of your business or company that made them leave. There are actually many ways you can customer feedback but one of the most common ways is to use survey forms with questions that are commonly sent through email. Another great idea to collect customer feedback is through a short in-app survey. Provide survey while your clients are utilizing your app. This survey can actually be prompted the time when users are done interacting with a certain feature in your app. Since users are already using that particular feature, it’s more likely that their comments and feedback will be precise, not ambiguous, and on point.